The last months have been intense for the Kontakt.io team – we’ve talked to dozens of customers and researched hundreds of solutions. Based on our findings, we’re launching Bluetooth Tag S18-3 to support today’s asset tracking solutions. The adoption of the Card Beacon and the Tough Beacon confirmed that the asset tracking market is ready to embrace Bluetooth in applications previously reserved for RFID, WiFi, and similar technologies. 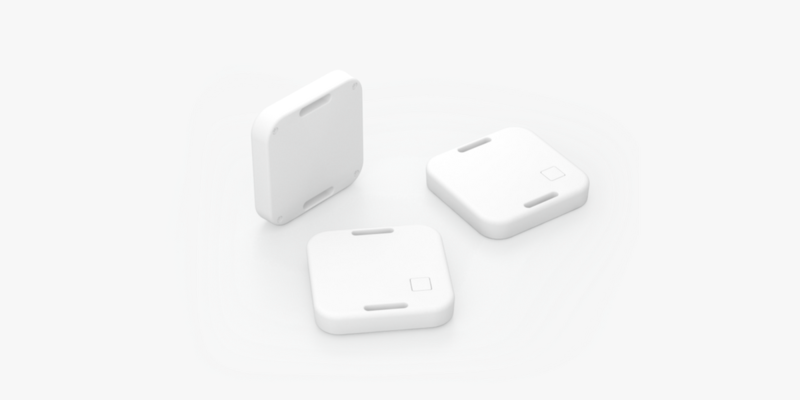 We also have discovered that the affordability and ease of use of Bluetooth Low Energy tags with existing infrastructures and mobile phones enable completely new use cases. What happened last year is great proof of the shift happening in the industry. We saw beacons moving beyond retail and public spaces and entering verticals such as supply chain and healthcare. Forecasts for 2018 assert that Bluetooth will continue to be the key component of the IIoT (Industrial Internet of Things) and remain on a steadily increasing adoption path in other industries (more about that in our Bluetooth Beacon Industry in 2018 report). Kontakt.io doesn’t want to be just a part of this new exciting environment; we strive to lead this space. Therefore, we had to create products that can compete not only with other Bluetooth-based solutions but also with other technologies that have been dominating the market for several years. Working with healthcare and industrial customers, we’ve learned about the problems of RFID-based systems that make the existing solutions ineffective and prevent new players from making IoT the core of their business. We know that the market needs a cost-efficient infrastructure offering great range and accuracy without sacrificing lifetime, and the ability to send more data than just pure location. That’s what our new product is all about. It extends our tag portfolio, bringing new form factors, capabilities such as a programmable button, and a pricing structure that reflects the needs of asset tracking solutions of all sizes. 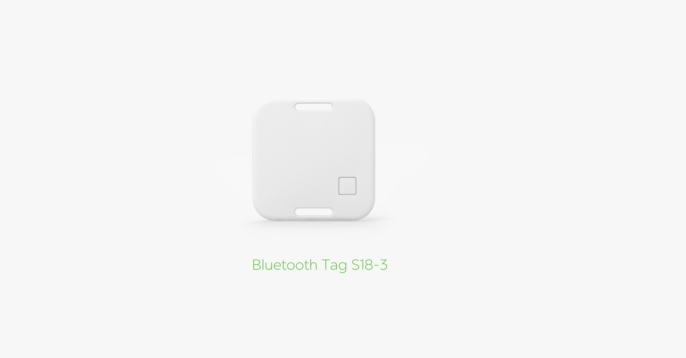 S18-3 is the long life Bluetooth Tag with a programmable button, and has a replaceable battery. Its built-in accelerometer adds more context to the location data—based on the acceleration readings, you can understand how your assets are moving. Additionally, you can use the button to send custom events to the cloud. For example, a short press of the button can mean that a worker has completed a certain process step, and a double press means that a given machine has stopped working. Finally, the tag has an LED that you can program to alert you about the status of the device, locate your tags, or confirm successful user interaction. You can order Bluetooth Tag S18-3 in our online store. Can we track button events through iOS/Android SDK instead of cloud gateway?